happy hollerween! | wull hay. October 31, 2013 / rach. 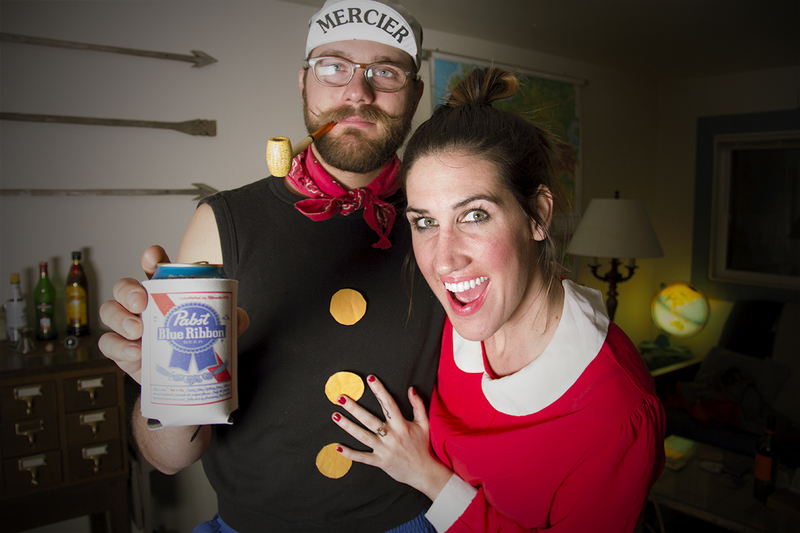 love, hipster popeye and olive oyl. ← this is our home.